If you struggle to control how much, how fast or how often you consume alcohol, then you have an addiction problem. It is one of the most significant health issues globally today, especially among adults aged 18 years and above. 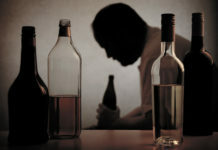 An estimated 17 million people in that age bracket are battling with a condition called alcohol use disorder (AUD), which is a situation where the patient’s use of alcohol causes harm or disorder to himself or people around them. Notably, about 1 in 10 children live with a parent with AUD. There have been times when you drank more than you initially wanted to. You severely want to reduce the rate at which you drink, but simply lack the will. You spend long hours at the bar or getting sick from overdrinking. You have strong cravings to drink and view it as the ultimate pleasure over physiological needs like food or rest. Your drinking is beginning to have a negative impact on your relationship at home and eating deep into your pocket, yet you don’t know how to stop. You more than once got into harmful situations directly or indirectly linked to your excessive drinking. 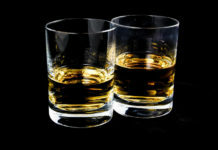 Your body begins to tolerate high intakes of alcohol and it takes more quantity to get the same effect. 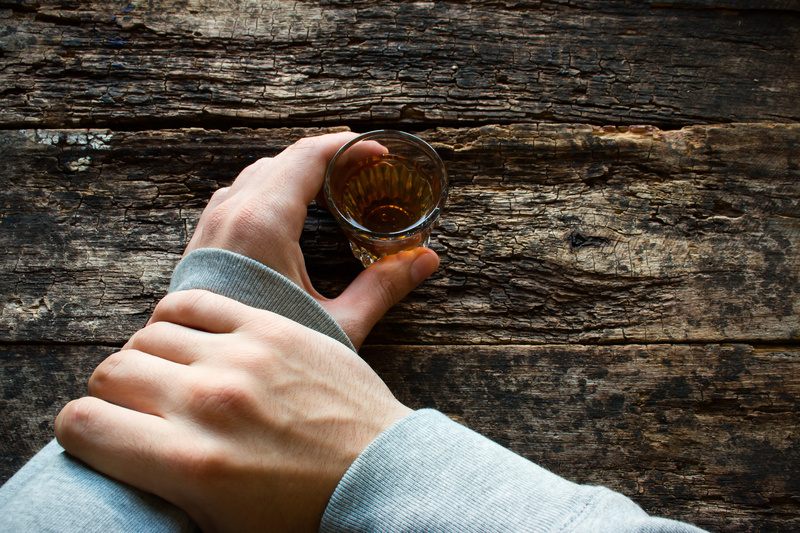 The good news is that regardless of the seriousness of the case, a lot of people with alcohol use disorder can benefit from some form of treatment. Statistically, 1 out of 3 people who were treated for alcohol problems showed no symptoms after 1 year. There are clinical treatments with medical supervisions for people with alcohol problems. But a personalised, tailored treatment programme works best for people who want a quick and effective recovery. The key is to identify what triggers the uncontrollable urge in the patient and discuss the issues surrounding their drinking problem as well as the impact on people around them. The systematic recovery programme focuses on rebuilding the patient’s self-esteem, confidence, and general sense of well being. Detoxification – This will help manage the withdrawal symptoms that will be exhibited during recovery. Detoxifying involves using good replacement drugs to lessen the severity of the symptoms. Abstinence – This is a gradual, planned process with the aim of not just cutting down on the quantity of alcohol consumption, but stopping it altogether. 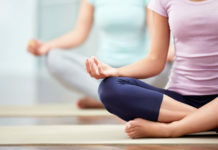 Rehabilitation – Rehabilitation therapies focus on discovering the root cause of drinking and developing alternatives to give the same reward and fulfillment outside of alcohol. The therapies could also be conversational or counseling sessions suited to each user’s preferences, including art and music, cognitive behaviours, regular exercise classes, mind concentration, assertiveness and psycho-dynamic therapies.